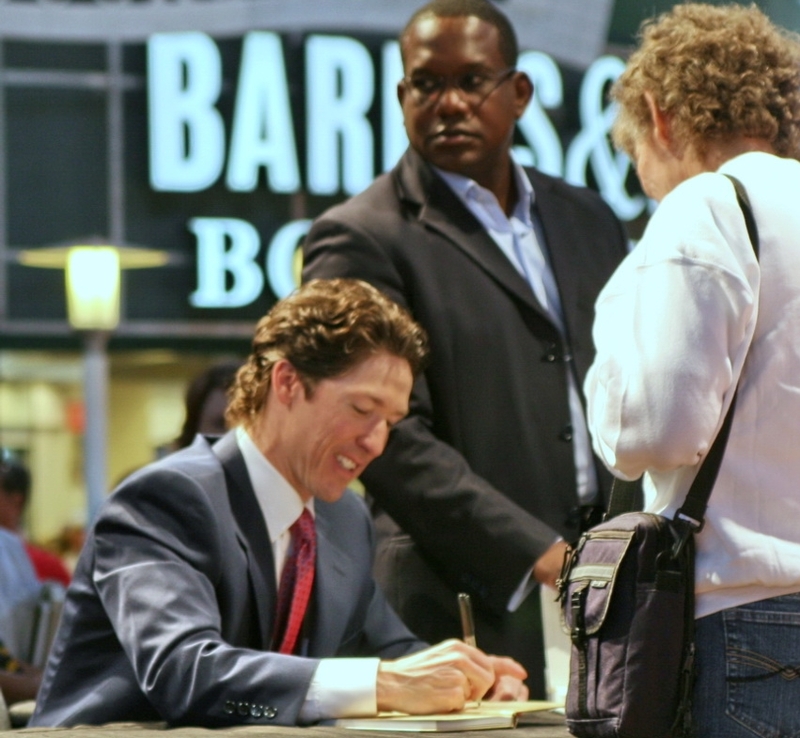 Megachurch speaker and author Joel Osteen has signed an agreement to mass market a new film based on the life of Mary. The script of the film is written by Benedict Fitzgerald and Barbara Nicolosi, who are both devout Catholics. Fitzgerald had written the script for The Passion of the Christ, which was based significantly on the purported visions of Catherine Emerich, a Catholic mystic that was “beatified” many years after her death by Pope John Paul II. Scenes such as Jesus being dangled off a bridge, Mary and Mary Magdalene wiping Jesus’ blood from the floor with linens, and Pilate’s wife gifting new linens to Mary were all influenced by the writings of Emmerich and other mystics. It is not known whether Mary, Mother of Christ is based upon similar publications. Writer Barbara Nicolosi, who also participated in The Passion of the Christ, is known for her work on the film Fatima, which is based on purported apparitions of Mary to three young children in Portugal during World War I. According to the movie website, the children are on a mission to fulfill what Mary tells them to do in the vision. Nicolosi has lectured at many Catholic colleges, and has written for a number of Catholic publications. She has also been a judge at several film festivals, and has received awards for her work, including the Catholic Academy’s Gabriel Awards. 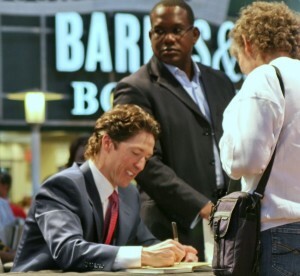 Osteen has also made other ecumenical moves in recent days. He raised eyebrows in April of this year when he stated to CNN’s Wolf Blitzer that he believed that presidential candidate Mitt Romney, a Mormon, is a Christian. “Mormonism is a little different, but I still see them as brothers in Christ,” he explained. Osteen said the same of Barack Obama. Mary, Mother of Christ will be filmed in the Middle East this summer.